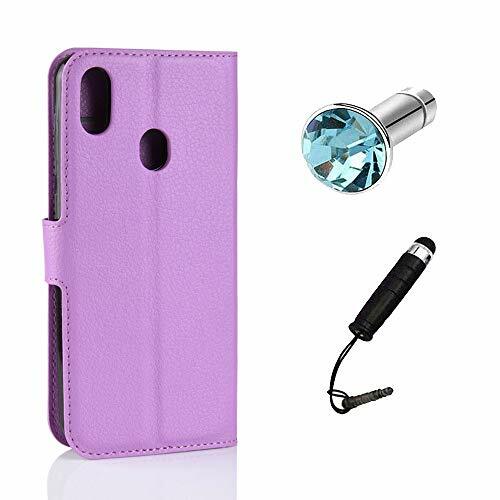 Long lasting quality, good texture and full protection for your phone camera and buttons. The classic upper and lower cover design retains the vintage style of the past. 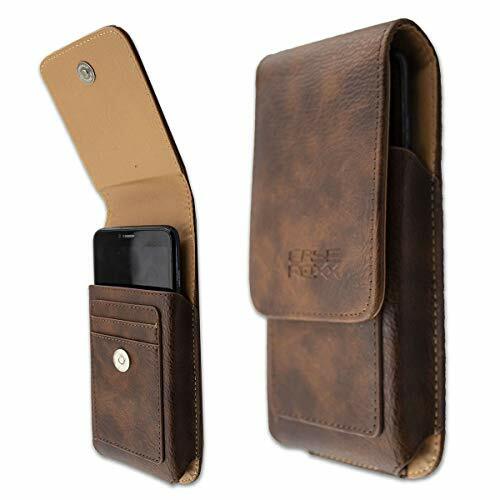 Equipped with a card slot, you can carry your usual traffic card or consumer card. 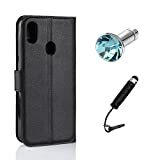 There is a magnetic button on the top of the phone case, which makes it easy to drop your phone after it is installed. 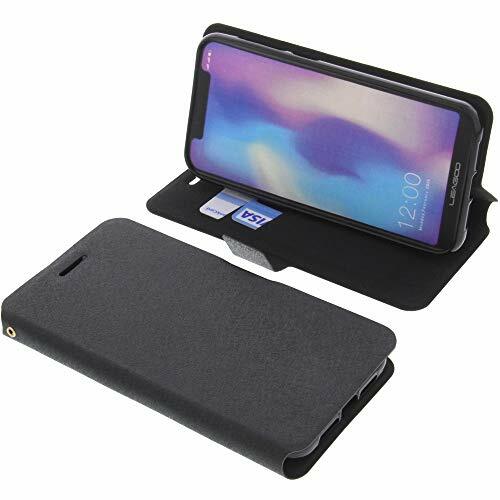 There is no impact on the charging of the phone, you can also answer the phone without opening the cover. 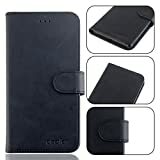 Features: With card slot and Build-in Standfunction. 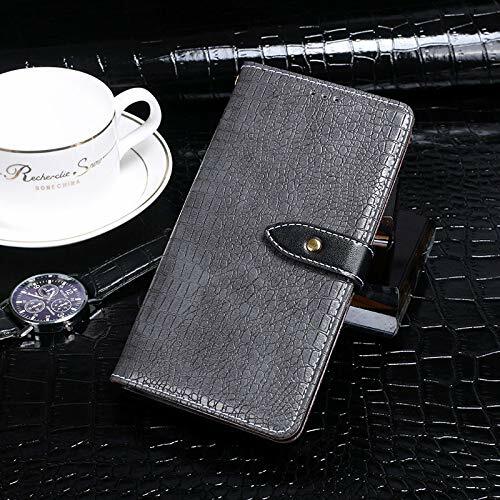 Material: Synthetic leather. 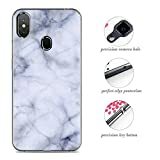 Inner side is silicone. 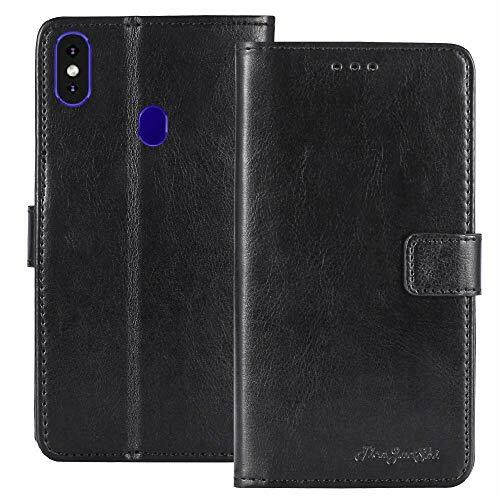 Specifically designed for Leagoo S9 (5.85 inch,2018 Version) smartphone.Please double check your telephone model before make a order. 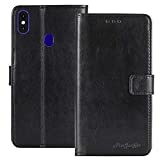 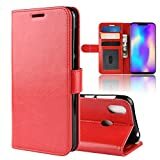 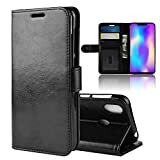 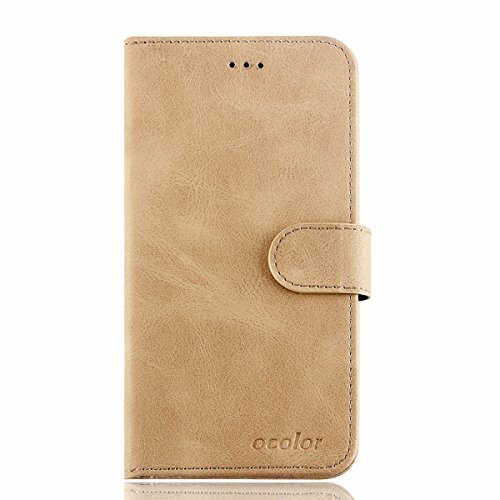 Made from high quality durable PU leather with soft silicon TPU cover.Build-in a strong and peversible magnetic clasp,preventing the case from accidentally opening while dropped.Ultra slim and many color options. 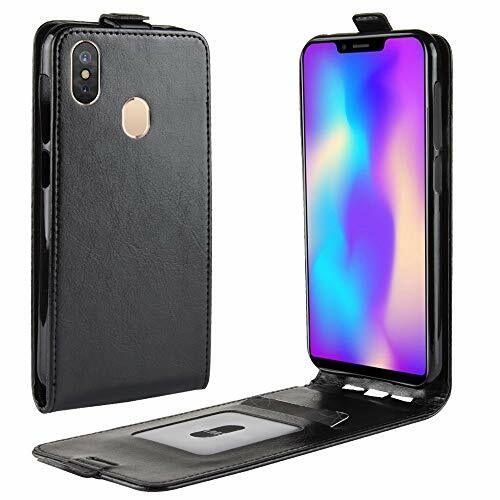 The Leagoo S9 phone case can be transformed into a horizontal support,which puts the smartphone in an ideal position for watching videos,surfing the Internet or listening to music.The magnetic closure keeps the case closed reliably and ensures that your Leagoo S9 is always completely protected. 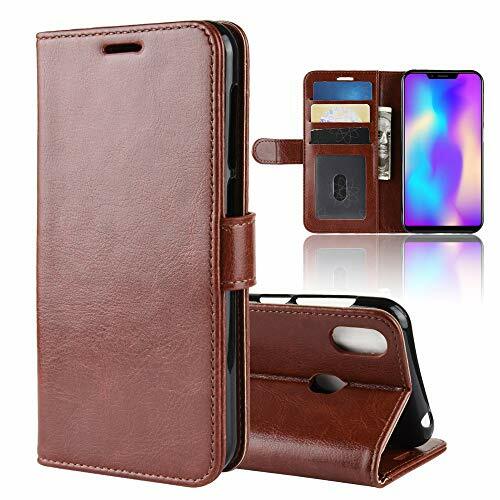 Wallet design interior,build-in 3 card slots and 1 cash pocket,you can put credit cards,photos,ID card or cash in this Leagoo S9 case,needn't to take wallet with you. Precision cutouts allows easy access to all buttons,controls and ports,needn't to remove the case.All connections are easily accessible though to precision apertures and adjustments. 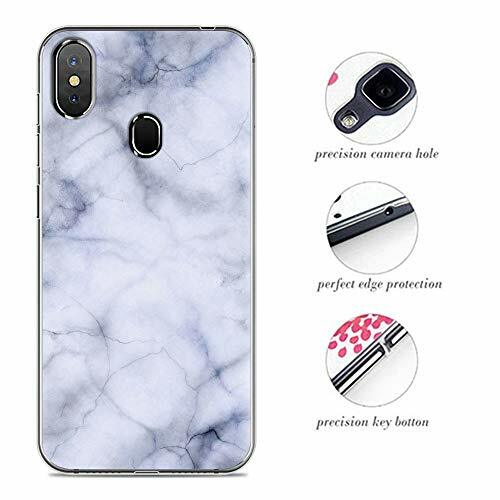 ▲Crystal Clear: 99.99% High-definition clear hydrophobic and oleophobic screen coating protects against sweat and oil residue from fingerprints. 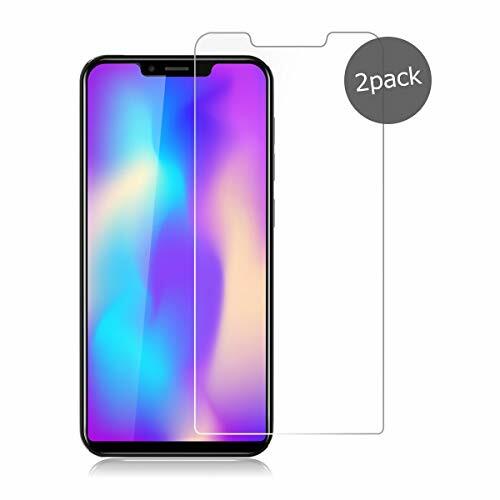 ▲Ultra Slim: Tempered Glass Screen Protectors are 0.25mm thin, making them hardly noticeable for your viewing pleasure. ▲Package: 2-pack Leagoo S9 Tempered glass screen protectors, 1* Installing accessories, 1* User Manual. 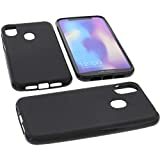 Leagoo S9 Case Made by TPU,Faux Leather and Silicone. 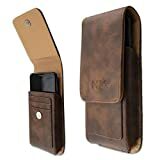 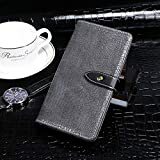 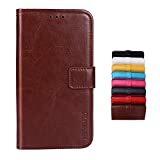 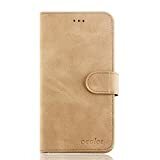 Slim Book Style Wallet Leather Flip Case Card Slots Secure Magnetic Closure Lock Leather Case Cover. 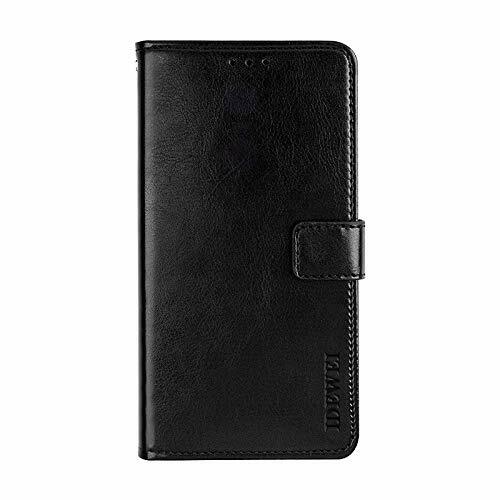 Fit perfect with the phone,Featured with easy access to all available functions of your smartphone. Built-in Stand function and It offers a practical way to protect your smartphone as well as your credit card. 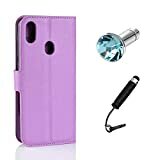 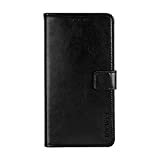 The magnetic flap of the case is specially designed as keep your device safe from shocks or impacts,Book style 360 degrees full around protection. 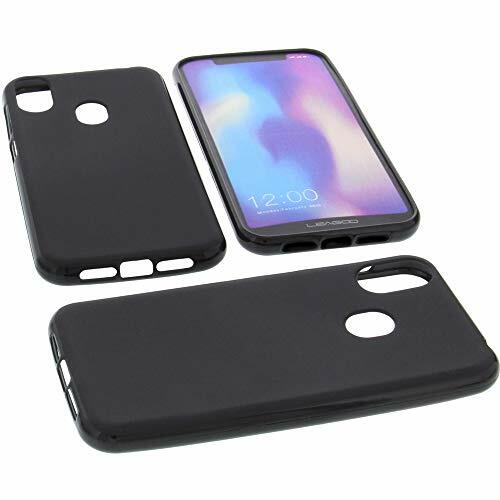 TPU Gel Soft skin: super slim to preserve original device design. 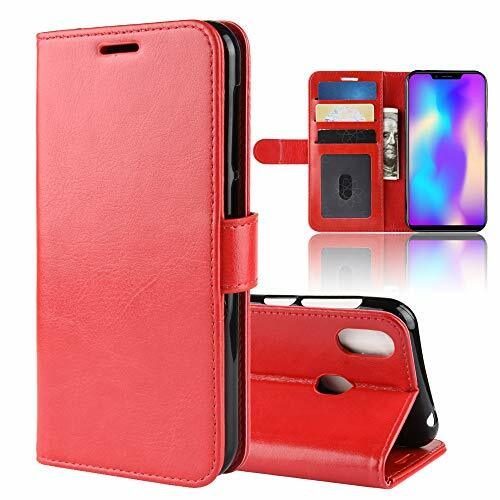 Applicable Phone Model: The PU Leather cover can 100% suitable for Leagoo S9 smartphone. Quality Soft PU Leather Case: High quality PU leather drop resistance, wear-resistant, waterproof and durable. Full Protection Design: The phone is completely wrapped in the holster, drop resistance and protect the camera and mobile phone far away from scratches, dents and other daily damages. Easy Access to all Buttons and Ports: You can easy access to all buttons and ports of your mobile phone. 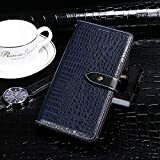 If you want to charge your cellphone, there is no need to remove the phone cover.